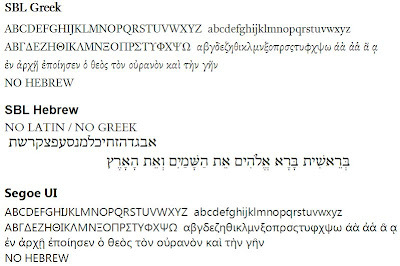 Thanks for the heads up about Segoe UI being a Unicode font with Greek support. It looks wonderful on screen. I have been struggling to find a Greek font that is nice on the eye in Libronix for my monitor. 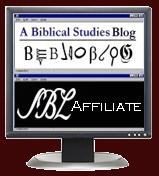 Biblical maps and mapping resources?